China Southern Airlines and American Airlines jointly announce codeshare partnership effective on 18th January, 2018, adding new momentum to the international operation by both airlines with more diverse and travel options for passengers traveling between the two biggest air travel markets. Starting from 18th January, 2018, passengers of China Southern may book seats on connecting American Airlines flights from Los Angeles to Houston, Chicago, Philadelphia, Charlotte, Phoenix, and from San Francisco to Dallas and Phoenix. Tickets will be available on China Southern"™s official website and authorized third party ticketing platforms. As part of this partnership, passengers of American Airlines may connect by China Southern flights to Guangzhou, Shenyang, Changsha, Dalian, Shenzhen, Harbin, Changchun, Chongqing and Nanning through Beijing. Since its very presence in the American market, China Southern has successively launched four routes connecting China and America, specifically Guangzhou-Los Angeles, Guangzhou-San Francisco, Guangzhou-Wuhan-San Francisco and Guangzhou-New York. 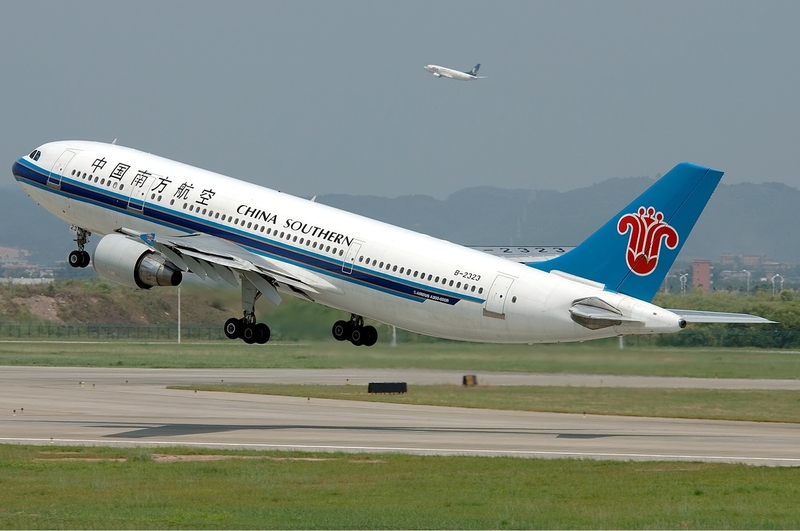 In March 2017, a strategic partnership was established between China Southern and American Airlines with American Airlines investing $200 million in purchasing the H share issued by China Southern. Both sides agreed to work together to cover more destinations in China and America.